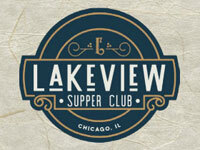 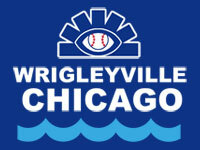 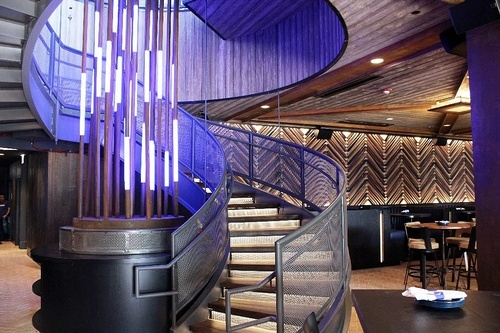 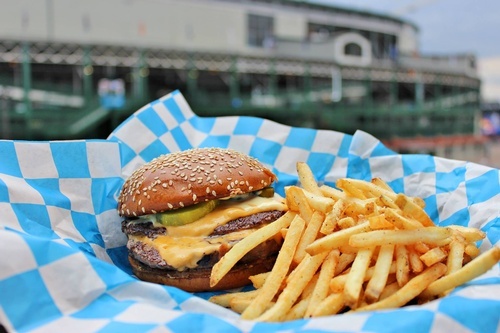 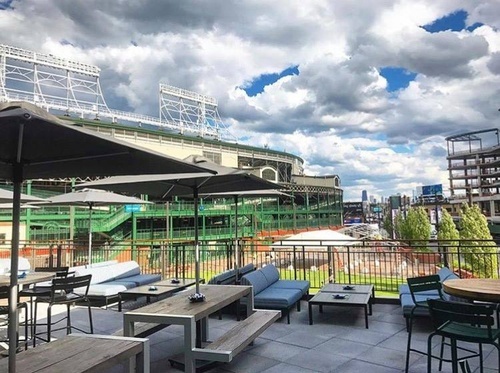 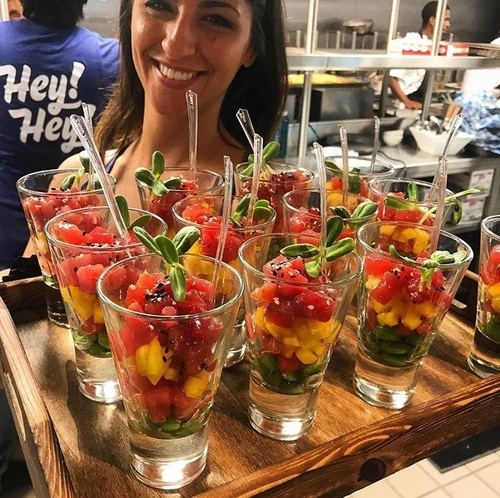 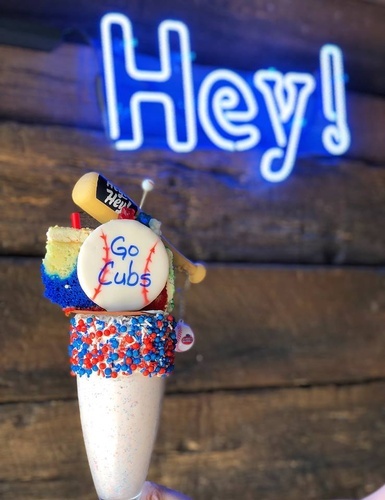 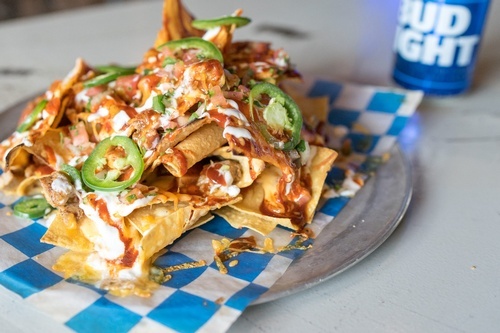 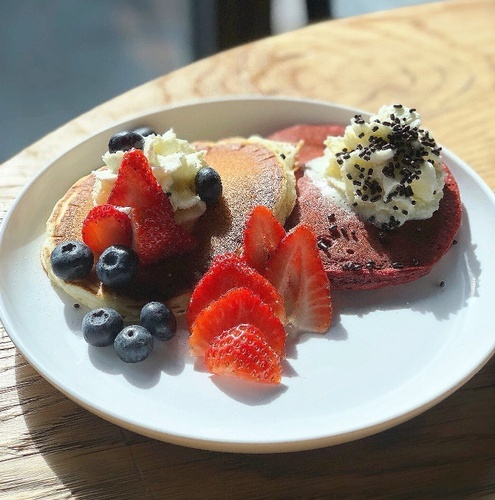 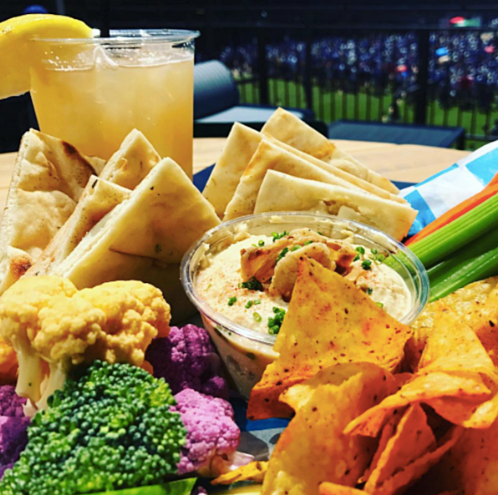 Located next door to historic Wrigley Field at Gallagher Way, the Budweiser Brickhouse Tavern offers an elevated dining experience with four expansive bars, two outdoor terraces and stunning views of historic Wrigley Field and the Chicago skyline. 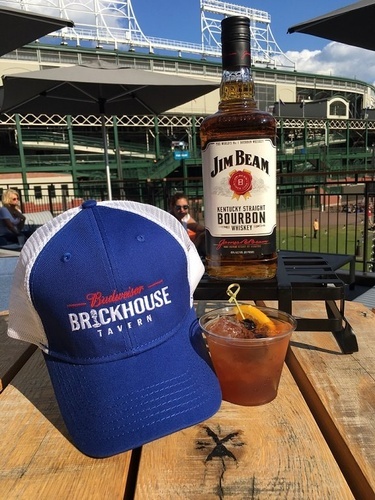 Budweiser Brickhouse offers a unique Chicago experience by paying homage to legendary Chicago Cubs broadcaster Jack Brickhouse. 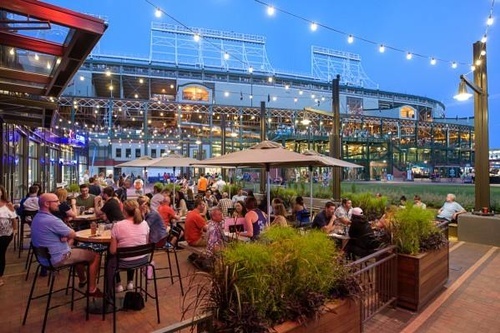 Best known for his joyful enthusiasm for the game and his popular “Hey Hey” expression after an outstanding Chicago Cubs on-field performance, Jack Brickhouse’s legacy will be honored with memorabilia and rich tavern features. 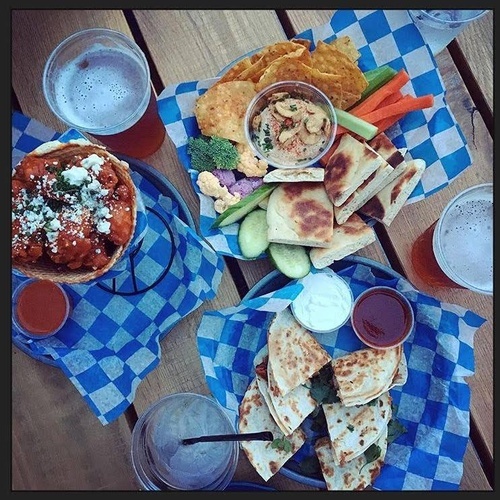 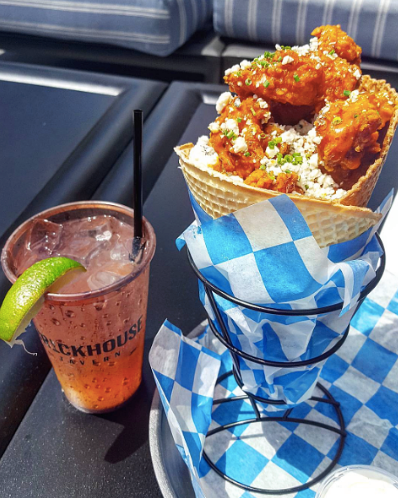 Budweiser Brickhouse provides a year-round gathering space for neighbors, friends, families and fans with a robust menu featuring refined sports-bar fare and new twists on tavern-style dining that pair perfectly with your favorite craft beer. 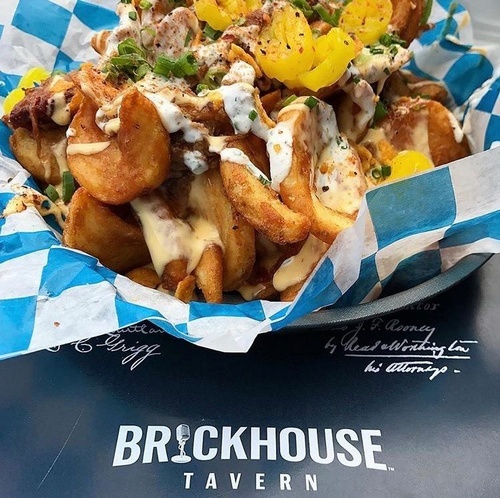 Whether you’re enjoying a family meal, date-night out or cheering on the home team, come to the Budweiser Brickhouse for delicious food and a welcoming atmosphere.